If you are Sharon Reynolds, please click here now to create your login! Sharon Reynolds Ellis (Southwest'69) has not joined the site yet. 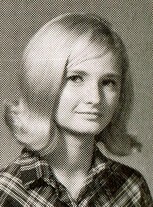 Do you know where Sharon Reynolds Ellis (Southwest'69) is? If so, please click here to invite Sharon Reynolds to join our site!